Usually set on small distant islands, the lighthouses are not the first thing that comes to mind when you think about a sailing vacation in Croatia. 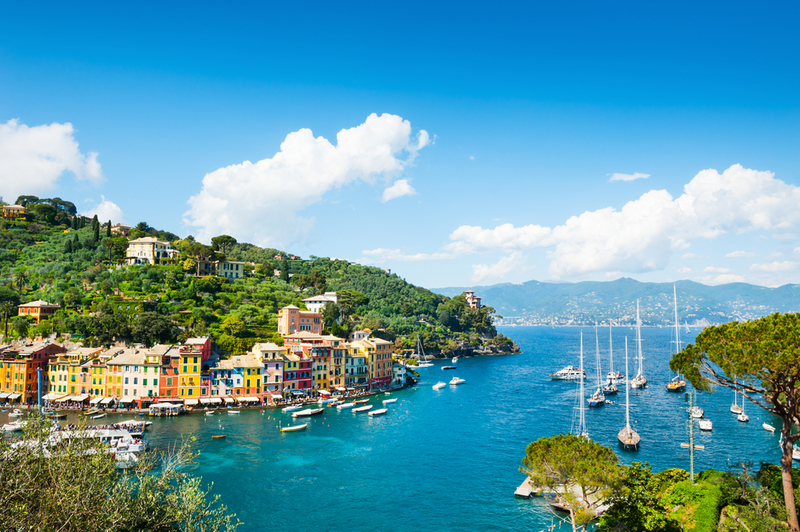 But it would be a shame to miss exploring them from the sea when you have the perfect means to do it – your charter yacht. Here are some things you didn’t know about the lighthouses on Porer, Veli rat, Sušac, Palagruža and Sv. Andrija. Situated on the north coast of the Adriatic Sea, this 1833 lighthouse is the main focal point of the islet of the same name. The islet has three small berths if you decide to check out the 35 m tower from up close, but the view from the sea is breathtaking enough. The currents around the islet are strong so keep that in mind as you approach to admire this surreal-looking building from your charter yacht. 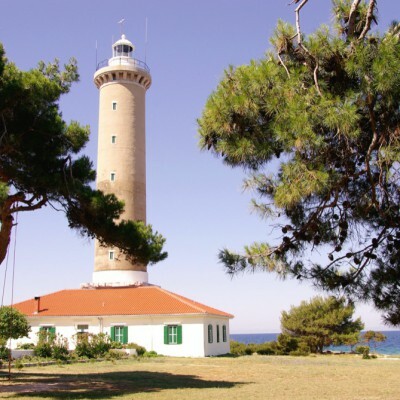 This lighthouse dates back to 1849 when it was built on the south-western cape of the island of Dugi otok. The tower is 40 m high and the legend has it that the thick walls contain egg-whites to make them more resistant to the influences of sea and wind. It’s a wonderful sight from the sea and if you decide to stay a little longer, there are berths on the other side of the cape, in the charming little town of Veli Rat. The island of Sušac is situated in the open sea between the islands of Vis, Korčula and Lastovo. Its lighthouse was built in 1878 on the southern side, surrounded by a number of steep cliffs, at the height of 100 m. There is a small berth there if you might decide to spend a few nights in the lighthouse and the island offers a number of secluded bays ideal for swimming. On the northern side of the island, there is a sea water lake which can be reached by diving through a cave. Croatia’s southernmost islands, Palagruža is 1400 m long and 90 m high and houses an 1875 lighthouse in the middle. 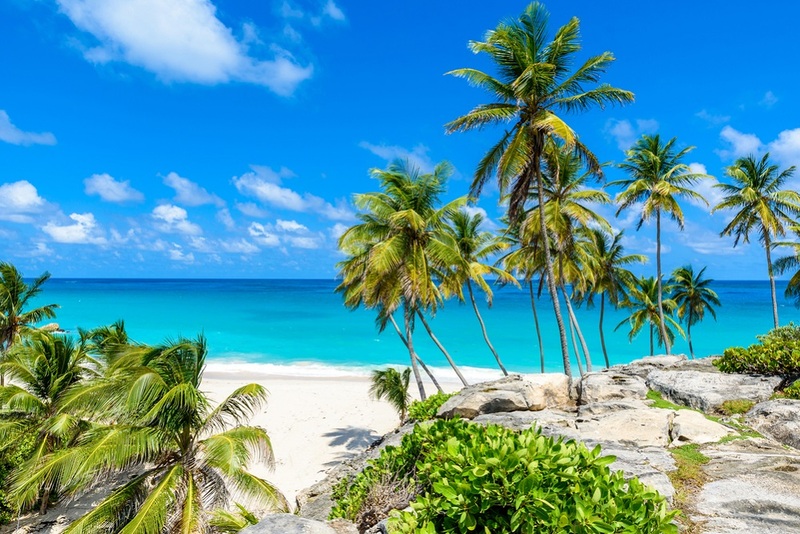 You can circle the island on your charter yacht and pick a place for yourself as it offers many wonderful bays, but be careful of waves, as they can get rather strong in the open sea. The waters around Palagruža are the richest fishing area in the Adriatic. If you want to know more about this island, read our special blog post on Palagruža. The Sveti Andrija (Saint Andrew) lighthouse on the small island of the same name was built in 1873 as a one-story building with a tower in its middle. The light of the lighthouse is 69 meters above sea level and is visible from a distance of 24 nmi. It is one of the strongest lights in the Adriatic. Sveti Andrija is one of the Elafiti islands, an archipelago in southern Adriatic near Dubrovnik. From its northern capes and islands to southern islets, there is much to see on a sailing journey in Croatia, so hop on board a charter yacht and start exploring!